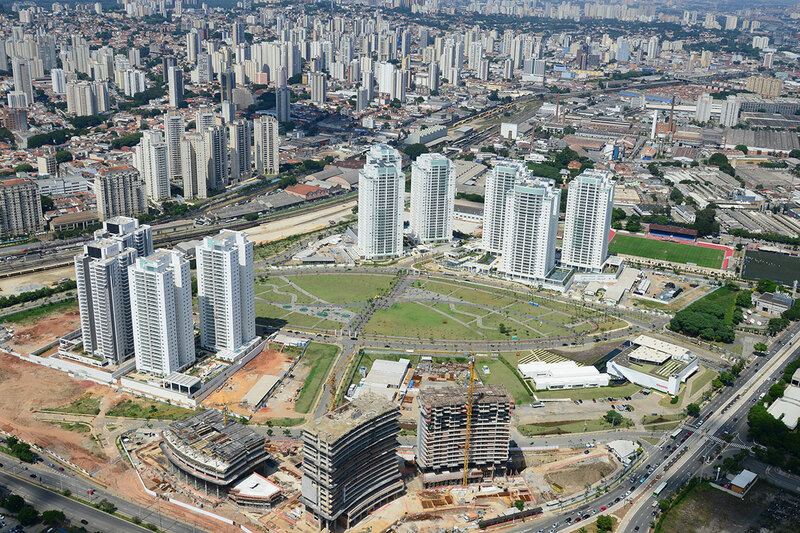 Jardim das Perdizes is the largest residential mixed-use property currently being developed in the vibrant city of São Paulo. Once complete, it will have 16 residential towers comprised of 3,933 units and 3,351,355 square feet. The project will also include a commercial pad composed of four towers: one serviced residential tower with 276 units and 190,639 square feet, one office condo with 317 units and 170,877 square feet, one corporate tower and a hotel with 378 units and 93,581 square feet. The development is located in the Barra Funda neighborhood, which is easily accessible from São Paulo’s prime office submarkets, as well as the traditional downtown business district. 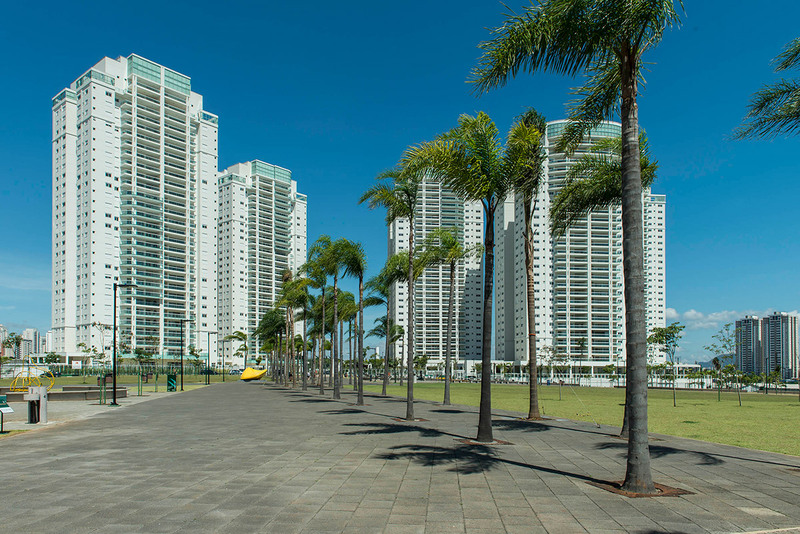 In 2016, Hines completed the first four condominiums (Reserva Manacá, Bosque Jequitibá, Bosque Araucária, Recanto Jacarandá), totaling 10 towers and 1,841 units. In 2017, Hines completed Jardim das Perdizes TIME: Tower 1, Jardim das Perdizes TIME: Tower 2 and Jardim das Perdizes TIME: Mall.